We Are Not Your Typical Gymnastics Program! We are ACRO & Tumbling Only! Enroll in our 4 week Introduction class to discover the Tilton difference! Current students register for through the "Parent Portal" for private lessons or special events. If your gymnast has already completed an introductory class, or you are a prior student. 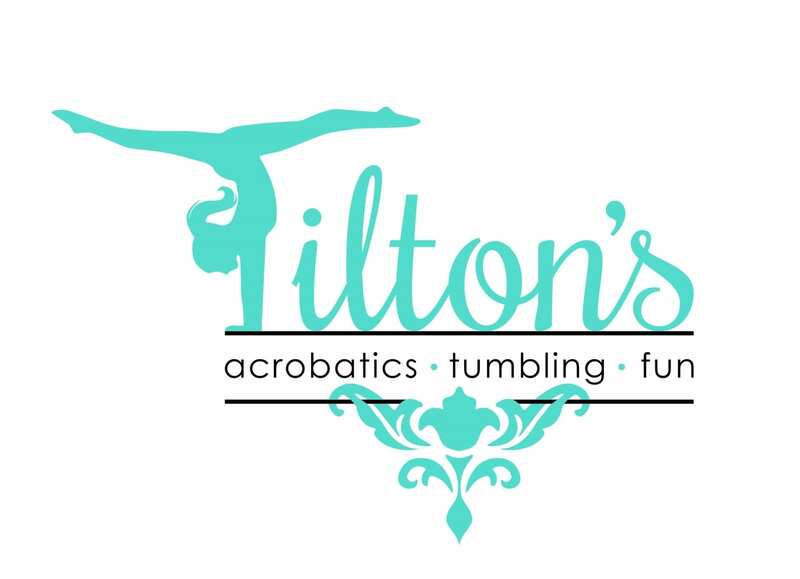 Lori Gritman opened Tilton’s Gymnastics in December of 2005 in downtown Lake Oswego. Because of success and growth, our program has moved 3 times and is now at our exciting new Tualatin location! Lori’s teaching method is the same as when she learned as a young child and byonod from the amazing Betty Dali. She is originally from Modesto, CA. 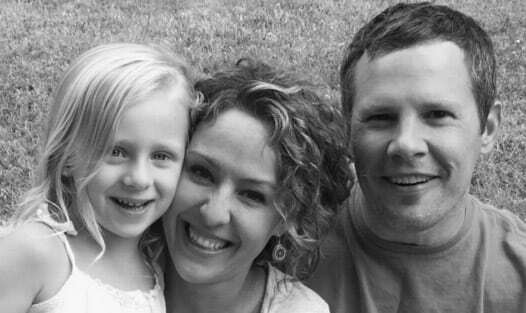 When Lori isn’t teaching she enjoys spending time with her husband Kurt, sweet daughter Halie, a few canines and pig named Jack.